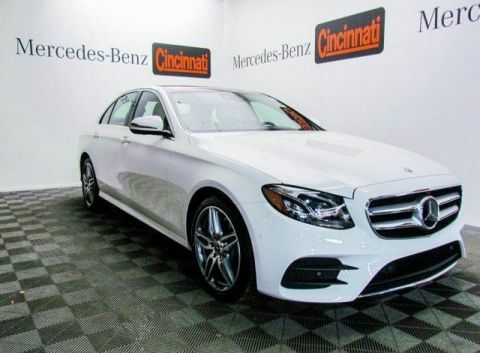 Only 2 AMG® E 53 4MATIC® Sedan models left in stock! 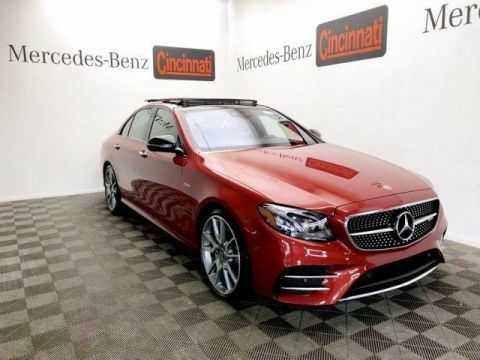 Nav System, Moonroof, Heated Seats, Turbo Charged Engine, Premium Sound System, Hybrid, PANORAMA ROOF. 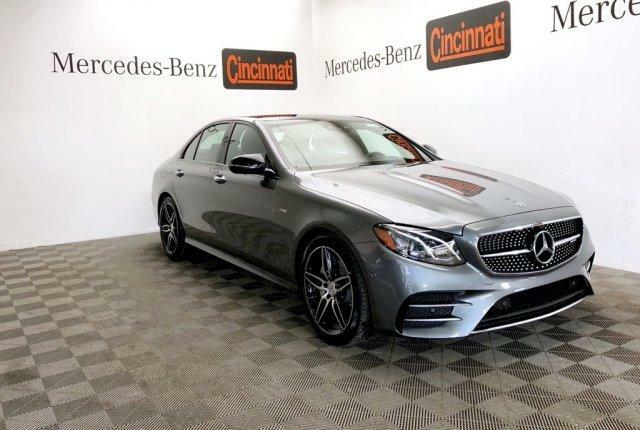 AMG® E 53 trim, Selenite Grey Metallic exterior and AMG® Black Nappa Leather interior. FUEL EFFICIENT 28 MPG Hwy/21 MPG City! 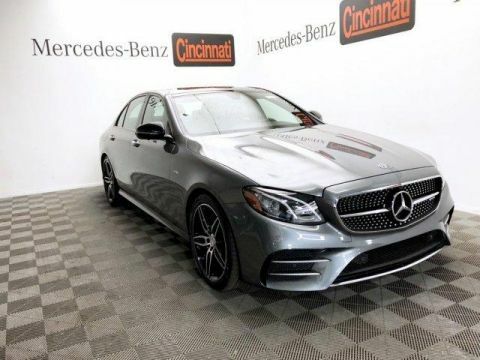 Navigation, Full-Time 4MATIC® All-Wheel Drive, Turbocharged, Hybrid, Premium Sound System Mercedes-Benz AMG® E 53 with Selenite Grey Metallic exterior and AMG® Black Nappa Leather interior features a Straight 6 Cylinder Engine with 429 HP at 6100 RPM*. 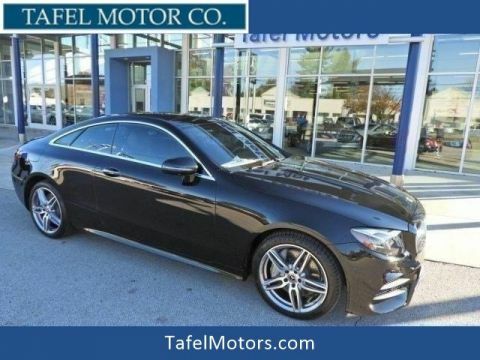 PARKING ASSISTANCE PACKAGE Surround View System, Active Parking Assist, PANORAMA ROOF, HEAD-UP DISPLAY W/AMG®-SPECIFIC CONTENT, BLIND SPOT ASSIST, AMG® NAPPA/DINAMICA PERFORMANCE STEERING WHEEL, HEATED & VENTILATED FRONT SEATS, HEATED STEERING WHEEL, WHEELS: 19 AMG® TWIN 5-SPOKE W/BLACK ACCENTS (STD).